Here is one of several activities I have created using bottle caps. 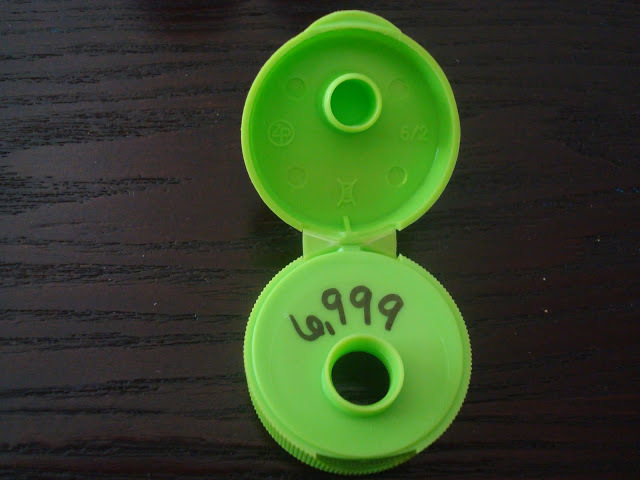 For this one, all you need is any kind of bottle cap that opens and closes. For my activity, I placed subtraction and addition problems on the tops of each with labels (I also included a certain number of points for each one which will be explained later.). This could also be written on with a permanent marker. I write horribly, so labels are great! 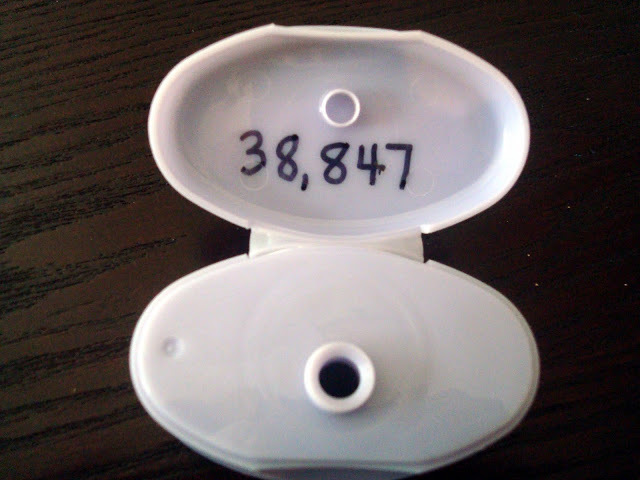 Then, on the inside of each cap, I wrote the answer with a Sharpie marker. 1) Students can play alone or in groups, since it is self-checking. 2) If playing in groups, place all the bottle caps in a bag. Students needs whiteboards and dry-erase markers or they can record their work. Click here for the recording sheet. 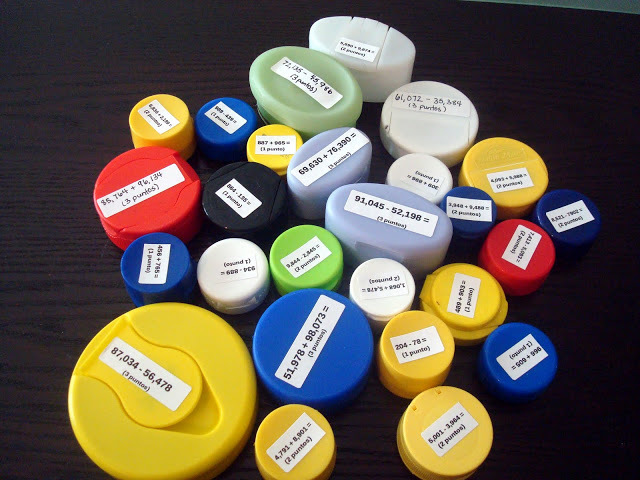 3) Students each choose a bottle cap (without looking). 4) Students work out the problems on their whiteboards or sheet. 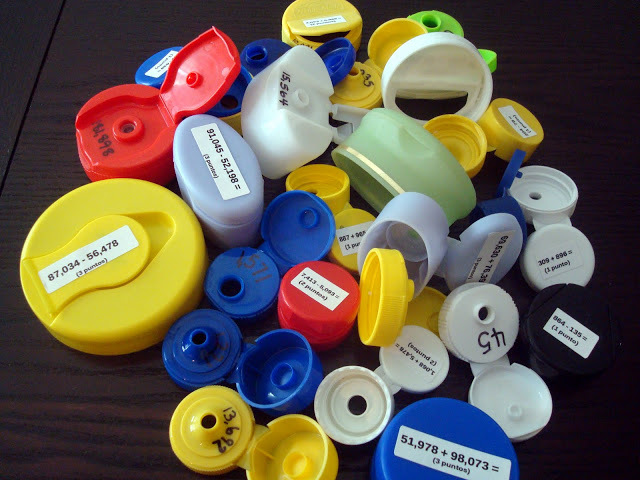 5) Students check their answers by opening the bottle caps and revealing the answers. 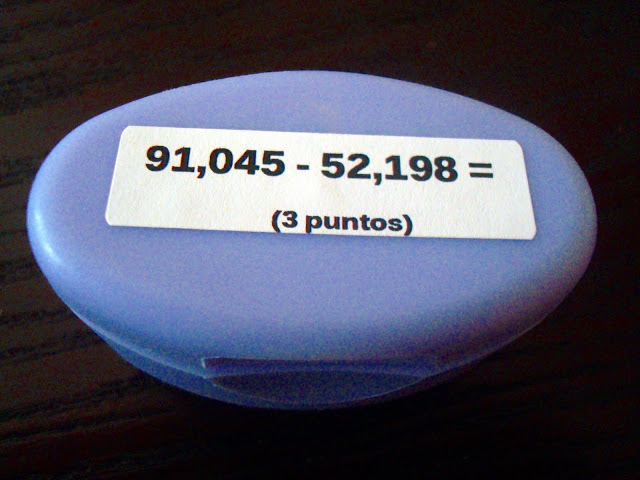 6) For correct answers, students mark down the number of points their problems were worth. For incorrect answers, students must return that bottle cap to the bag. 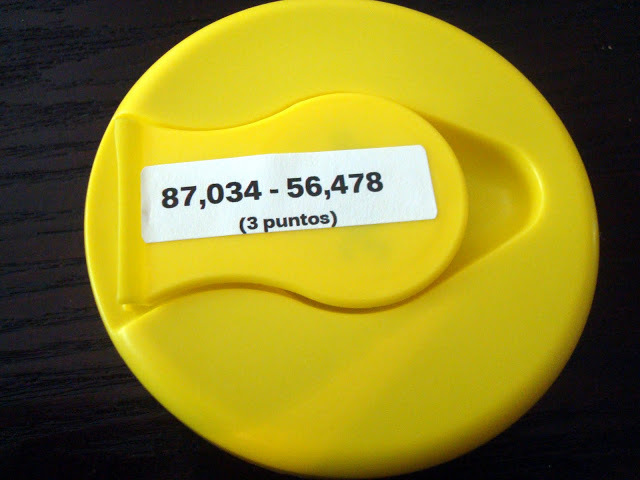 7) Once all bottle cap problems are solved, students add up the points and see who won. What a fun idea! These would be great for me to use as morning work…a fun alternative to a worksheet! Thanks for sharing. Thanks, Ms. Preppy! I'm all for giving trees a break (less worksheets)! AHH! This is too cool! I've gotta go save some bottle caps now! What a great idea, I can't wait to try it out in my classroom. I'm the same way! Everything has potential! I'm sure you could do things like draw a certain number of dots on top and write the corresponding number inside. 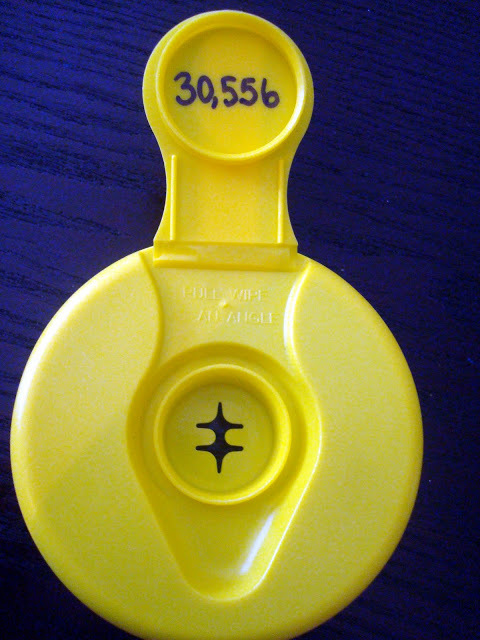 Or write number words or color words on top and then write the numeral inside or corresponding color stickers. Not that I'm telling you anything, that's your area! Thanks for the visit! Love it! I'm going to try it with the dots and coordinatind numbers like you mentioned. You could also do it with capital letters and lower case letters at the beginning of the school year! Oh wow, this is so neat! What a great recycling idea. Kids would love it, and it would be wonderful to use for groups, extra practice, or early finishers. Thanks for sharing! what a neat idea! This can be used for sooooo many things – possibilities are endless! Would love to invite you over to my weekly child centered linky party – The Sunday Showcase to share your idea. Oooh! Multiplication tables! Excuse me while I go recycle bin diving! Thanks, everyone, for the great feedback and additional ideas! And LeighAnn, I have actually gone into my partner teacher's trashcan and pulled out some bottlecaps. But, shhh…she doesn't know that! Love this! I also like that some of the previous posters are sharing ways to make it work for different age groups. Wow – so wish I had found your blog sooner than now! 🙂 Keep up the great work! I LOVE this! I will be doing this in my class next year. Dumpster diving!!! This is too cute, and I'm all about recycling. Finding all sorts of things to make with the excessive plastic we consume. THANK YOU THANK YOU! I wondered what to do with those gems, now I know and Thanks for this creative idea. Wow. What a fun idea and great for the environment. Your blog is great, I just found it. For pre-K kids, you could drop the lids into a sensory bin and have the kids fish out the caps and then solve the problem. I have a bin filled with rice and some wooden spoons. Next time I'm going to use dried beans- easier clean-up. LOVE that idea, Neelyo! I'm going to try that with my 4th graders. They will LOVE THAT! Thanks!